When people ask me about running my own business, for some odd reason they always want to know what type of small business taxes do I pay? As I found out from an accountant, tax planning for business operations is essential if you want to stay on top of things when dealing with the IRS. Here's a list of some of the most common taxes that small business owners must pay. Of all the taxes paid by any small business, there are certain common taxes which must be considered when tax planning for business operations. The big three are Self-Employment Tax, Income Tax and Sales Tax. Self-Employment Tax is what a business owner pays instead of social security and Medicare taxes which are paid by employees. Income tax is paid for the sale of tangible items by any business which is not a partnership. Sales tax can be both a local and a state tax, which is paid on sales made within your home state. The second most common tax payment is the Employment Tax. When tax planning for business operations, you must take into account the tax you will be paying for each employee. This tax includes your share of the employee's social security and Medicare taxes which are half of the total required by the IRS. 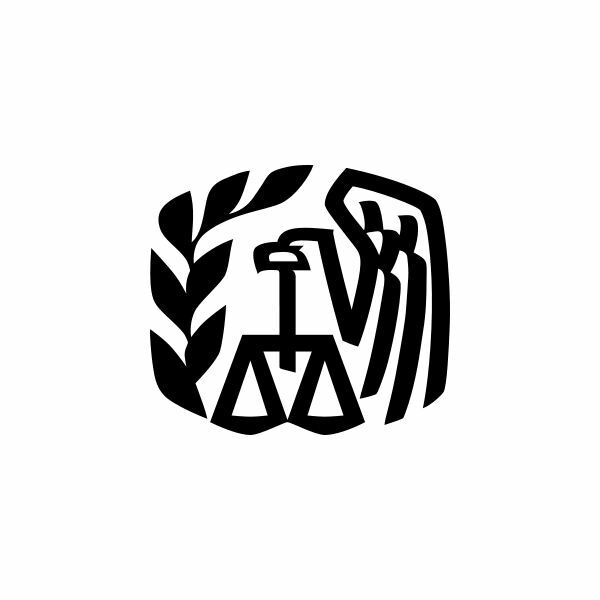 For more information on this tax requirement, see this article on 941 Employment Tax. For many business owners, tax planning for business operations depends on the nature of their business. For example, transportation companies pay a Fuel Tax. Transportation companies can also pay an Excise Tax for weights over 55,000 pounds. Franchise owners pay a Franchise Tax. Gas stations pay a tax on the fuel they sell plus an environmental tax in case of hazardous contamination. Casinos and racetracks have a gambling and wagers tax. Knowing the categories your business falls into within the IRS guidelines will help you figure out which taxes you will pay. Another small business tax is the one you pay when you sell a major physical item such as equipment or property. This includes stock, bonds, real estate, machinery or any other item which can be viewed as an investment or can be depreciated over time. If you are planning to sell items which were used in the operations of the business, you must also plan on paying a Capital Gains Tax on the income from that sale. When considering the different types of small business taxes you pay running a business, you need to know what type of legal structure the business has taken. Each type of business organization requires a different tax form and different taxes. Sole proprietorships do not file the same forms or taxes as a partnership, and an LLC uses different forms than an S corporation or a Private Limited Corporation would. Tax planning for your business operations requires knowing what form of organization your business will have for the coming year. The IRS website is a great help here. So, there are various different answers to give to someone who asks about what type of taxes do you pay running a business. This is also the reason that tax planning for business operations is too important to skimp on the details.